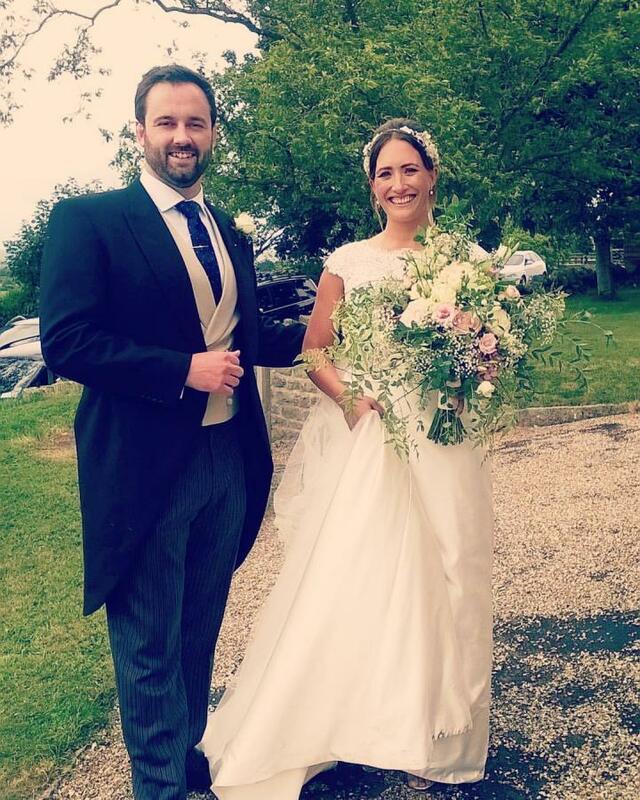 "I just wanted to say how much I loved wearing beautiful Florrie on my wedding day. She looked so perfect and everybody commented on how beautiful she was. One of my bridesmaids is now getting married and will be wearing her on her wedding day! So we have created an heirloom that will be past between all those that I love. Many thanks, Jessica" Thank you so much for your kind words Jessica! You look absolutely beautiful! Amazing wedding photography by the talented Courtney Hitchcock.